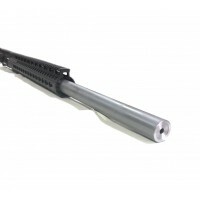 AR-15 6.5 Grendel 18" stainless steel competition upper assembly, This drop-in 6.5 Grendel Type 2 upper will attach to virtually any standard AR-15 lower assembly. 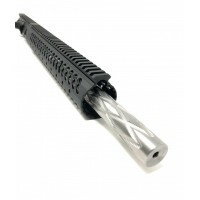 Available in 416R Stainless Steel threaded barrels with 1 and 8" twist and mid length slim keymod free float handguards. 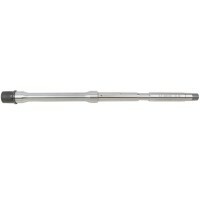 Barrel - 18" 416 stainless steel hbar barrel, fluted. 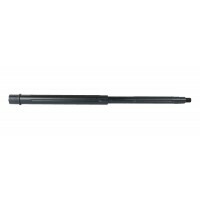 Usually offered in straight fluting. Hardened to 26-32 rc and stress relieved. 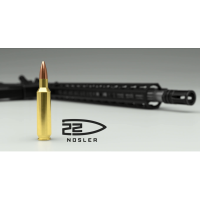 Chambered in 6.5 Grendel Type 2 (true 6.5 Grendel chambering). 1-8 rh twist. .750 under gas block. Threaded 5/8x24. M4 feedramps. Midlength gas system. 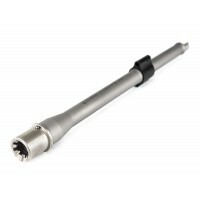 Barrel is finished off by a triport muzzle brake. Gas system - .750 low profile gas block, made from aircraft quality steel. Mid length gas system. 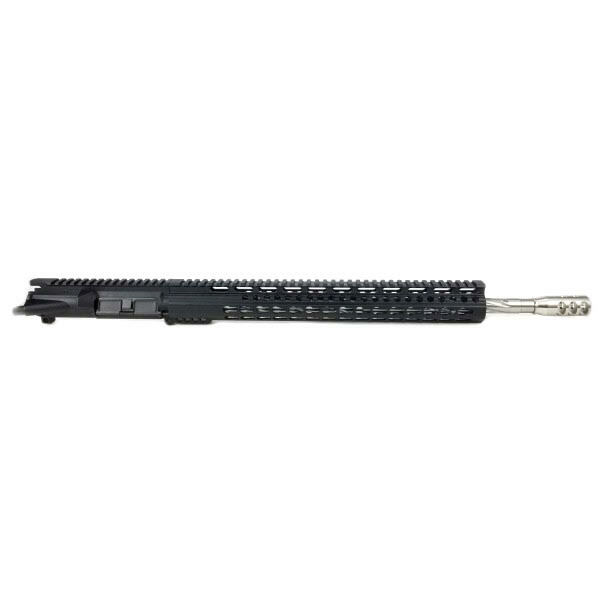 Handguards - Rifle length keymod free float rail. 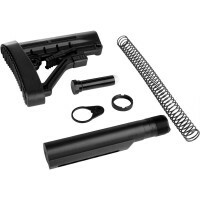 Made from aircraft quality aluminum and black hard coat anodized. You may choose your rail preference (keymod or mlok on top of page).